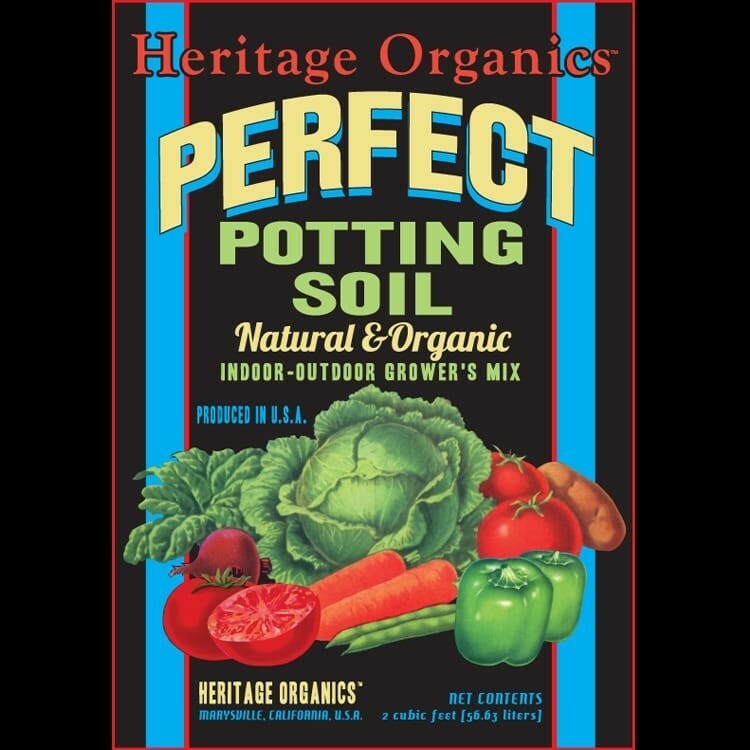 Place your plants directly into the Perfect Potting Soil and water. Plant at a depth according to instructions provided by your local nursery, or information on plant bag. When planting or transplanting trees and shrubs after the dirt has been removed from the desired planning location, place the Potting Soil in the bottom of the hole to a 2-inch depth. Place your plant in hole and fill remained with blend. Water thoroughly. Ready to use right out of the bag for raised beds, larger outdoor containers, any pot used inside or outside, or grow bags.